Home » Blog » Our 20th Wedding Anniversary!! They’ve been rich, full years, we have been truly blessed by The Lord, a happy marriage is a Gift, one that we truly treasure, a miracle indeed. The highlight to some very special days, four days previously we had departed on our 2nd honeymoon. We began by attending Mass together and receiving the Sacrament of Reconciliation. Then we headed North for the Gold Coast, yes, just the two of us!!! Lazy days just pleasing ourselves, no timetable, no demands, just lazing, shopping, eating and spending uninterrupted time together. We stayed in an apartment on Broadbeach, and discovered how easy it is cooking for two, it was like playing house, such fun! Truthfully, we happily could have stayed for a few more days, however home we are with our darling children. Our oldest three did an amazing job caring for their younger siblings, they are truly awesome people! 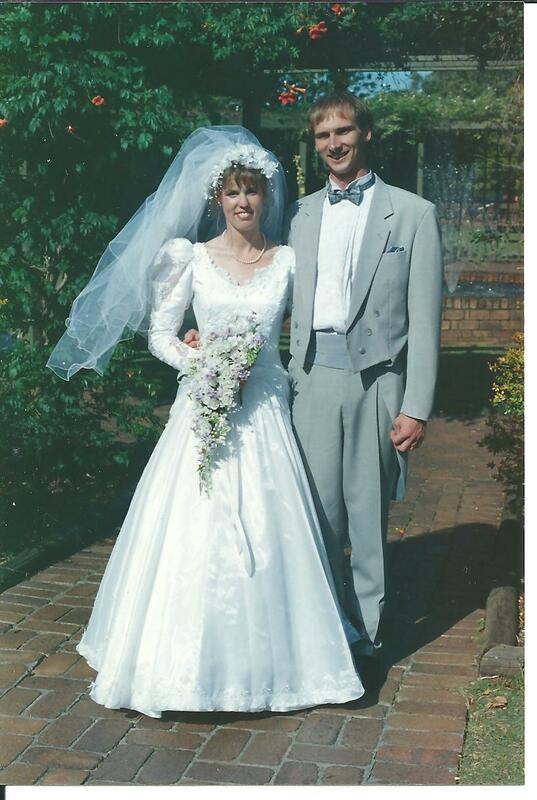 10 Comments on Our 20th Wedding Anniversary!! Happy Anniversay! Sounds like you had a wonderful time. May God bless you both over the next 20 years! Happy Anniversary! You have had a very special few days and are raising a wonderful family. Happy Anniversary! What a blessing. Congratulations to you both! I am thrilled you had such a special time together. God Bless you both and your children too. congratulations! glad you had such a fabulous time away! Happy Anniversary! How lovely, you could all go to Mass together.